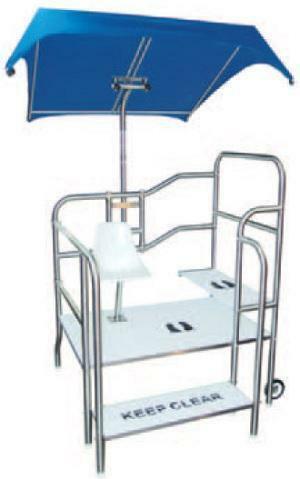 We have the products for you. 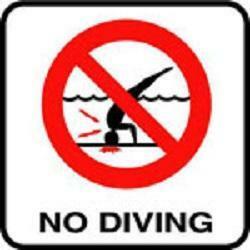 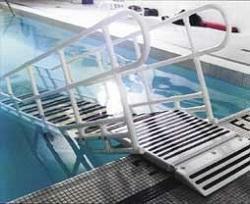 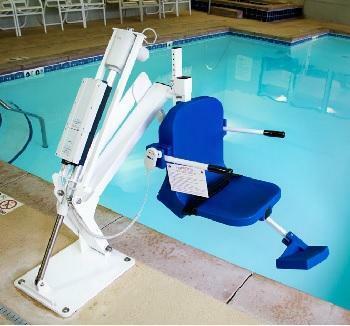 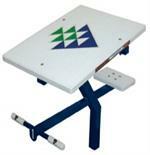 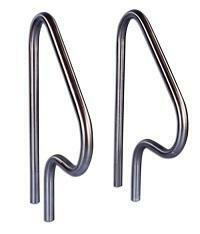 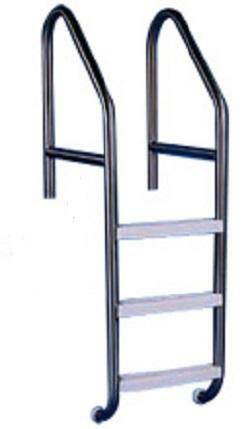 From diving boards to Accessibility equipment, we can get a product that will suit your needs. 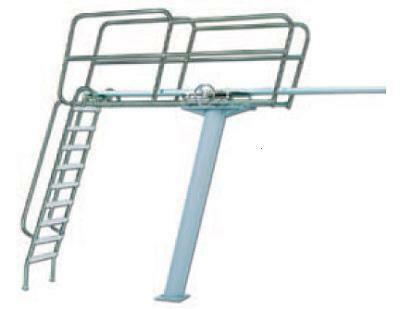 Feel free to give us a call or email , and talk about what you require that will work for your aquatic facility.